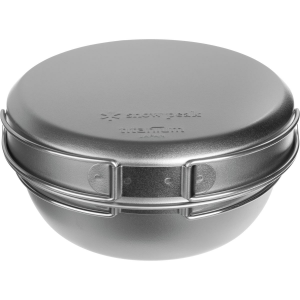 Snow Peak Camp & Hike Cast Aluminum Caldero CS250. 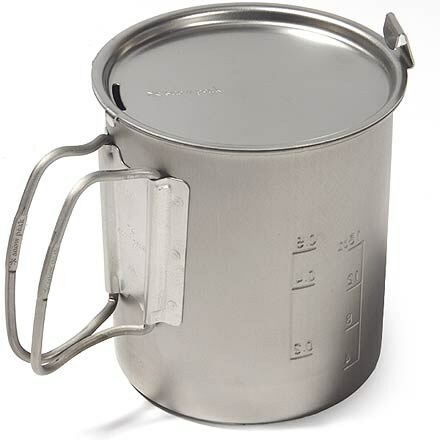 At more than 6-liters capacity the Caldero will help you easily prepare a family-sized chili soup or casserole. 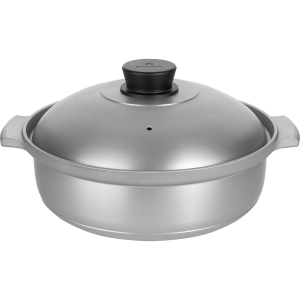 The Snow Peak 3 qt. 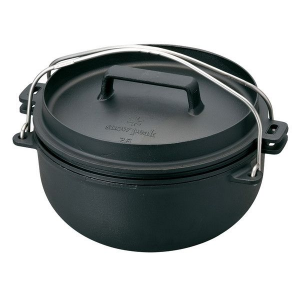 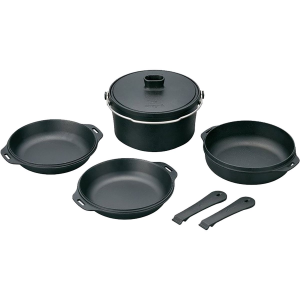 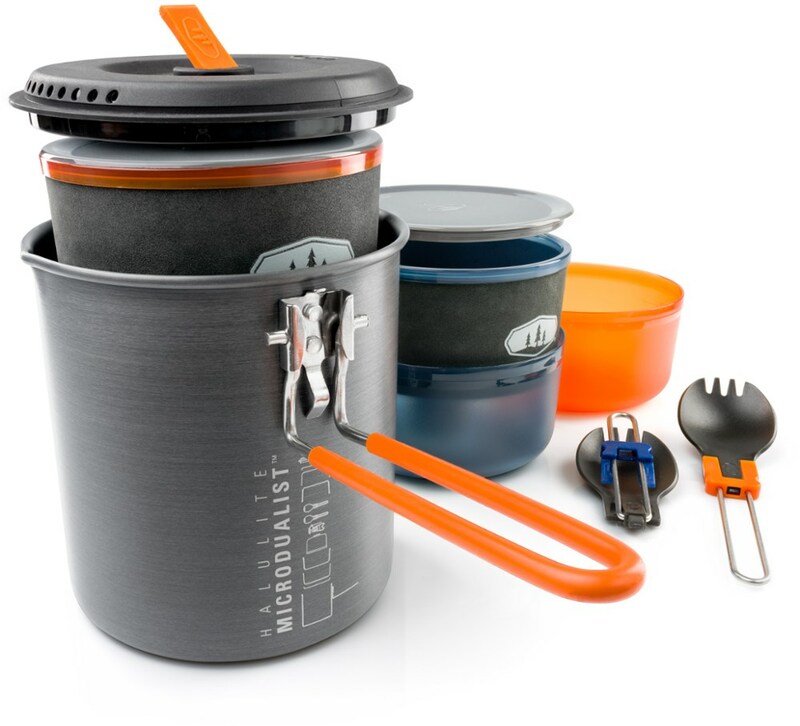 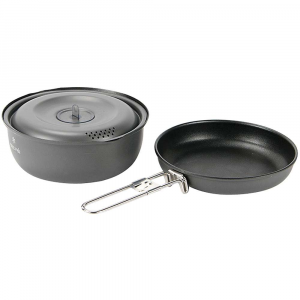 cast aluminum cooking pot offers compact simmering for home, road or camping.